You just got engaged. You are likely to be overwhelmed and anxious and not even know where to begin. It’s that old saying, “You don’t know what you don’t know”. 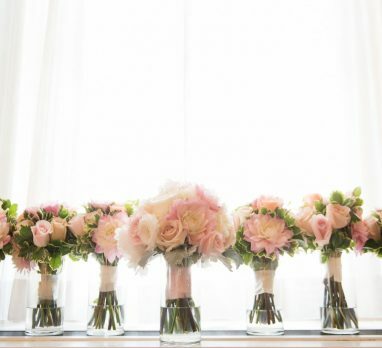 This is the perfect reason to hire a wedding planner. A good wedding planner will educate you through the process because they have planned hundreds of weddings and you get to benefit from that experience and knowledge. Selecting a wedding planner is likely to be much harder than selecting your other wedding vendors because they don’t offer a tangible product. Your wedding planner’s commodity is their service and experience, and the best service comes from their experience. 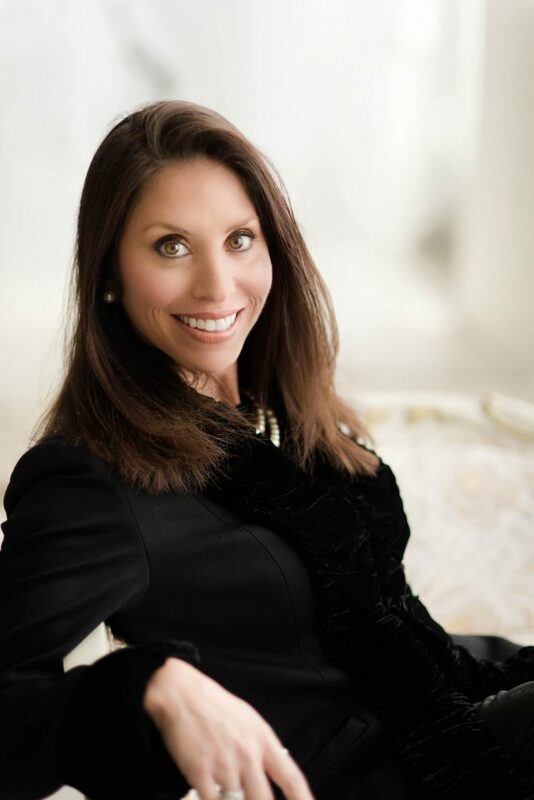 We’re so happy to have Shari Zatman of Perfectly Planned by Shari sharing her insight and knowledge with us in today’s guest post! Your wedding planner is likely to also be the only vendor that works with you every step of the way on every aspect of the wedding and is also with you on the wedding day. 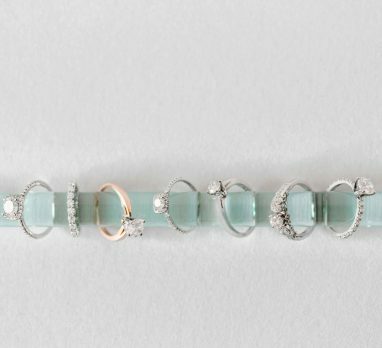 Other vendors are typically part of just one component, but your wedding planner is part of EVERYTHING so you want him or her to be the right fit (for both of you). The best wedding planners will know that you are interviewing each other. 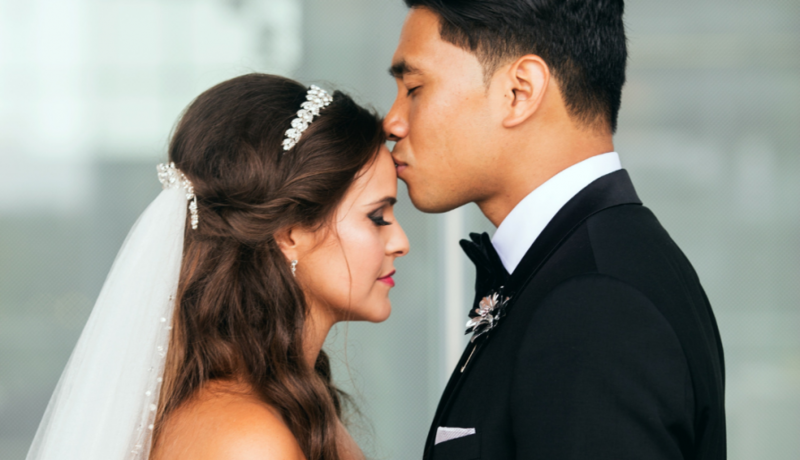 Here are Shari’s top five things to talk to your prospective wedding planner about when making your hiring decision. Find out how long they have owned their business and how many weddings/events they have planned. You only know how to make the best decisions and avoid mistakes from having done this many times before. Your planner will only know how to deal with issues and problems that may arise because they have handled them in the past. They also know how to navigate those sometimes tricky family dynamics, such as a mother and daughter who don’t see eye-to-eye on everything. It is an experienced planner who knows how to make both sides happy (or get them to compromise) in the end. Don’t let cost be the first question you ask. Learn everything you can about the planner regarding their services and their experience. Make sure your expectations meet what they can provide. The first priority should be that your planner is the right fit for you. Realize that an experienced planner can help you to allocate your budget in a smart and strategized way so that the investment of their service gives you value. Also, remember the old adage that you get what you pay for. Ask if you will be working with your wedding planner directly throughout the planning process and who will be on-site on your wedding day. 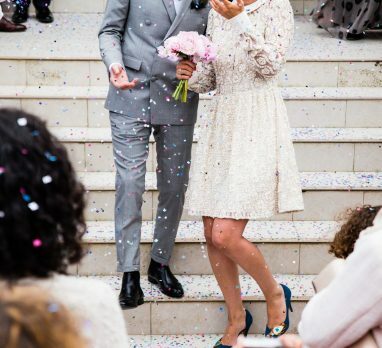 Premium level service will include not only working with your wedding planner throughout, but will also include a support team on the wedding day. The support team is a critical difference to being able to manage multiple locations and people at the same time. Find out how many people will be part of the team and how/where they are utilized on the wedding day. Different planners are likely to offer different levels of service. Service may be provided as a package or a la carte. If it is provided as a package, find out what is included and if there is anything that may not be included that could be subject to increased price later. If the service is a la carte or hourly, ask how many hours you will need to get the services that you are looking for. Sometimes a package price may sound higher initially, but when you find out how much time and service is actually involved, you realize that it could be a cost savings as opposed to paying by the hour or by the individual service. Not all planners are also designers. Some planners are more skilled and experienced at the organizational components of planning and don’t bring the same level of creative ideas to the planning. If you are looking for them to help create a custom designed and styled wedding, then you will want to know if they have design experience and what their design background is. Ask them to show you photos of weddings they have designed and have them explain the process of how they developed the design concept and what that process was like. A planner who designs will be able to take your visual inspirations and be able to translate them to all of your vendors and collaborate directly with them to create what you want. 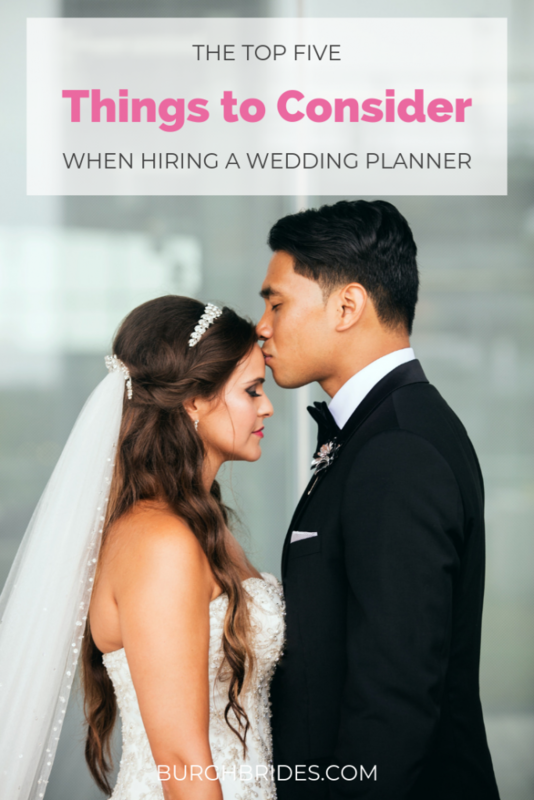 Did you hire a wedding planner? What things did you consider before hiring them? Comment below and let us know! 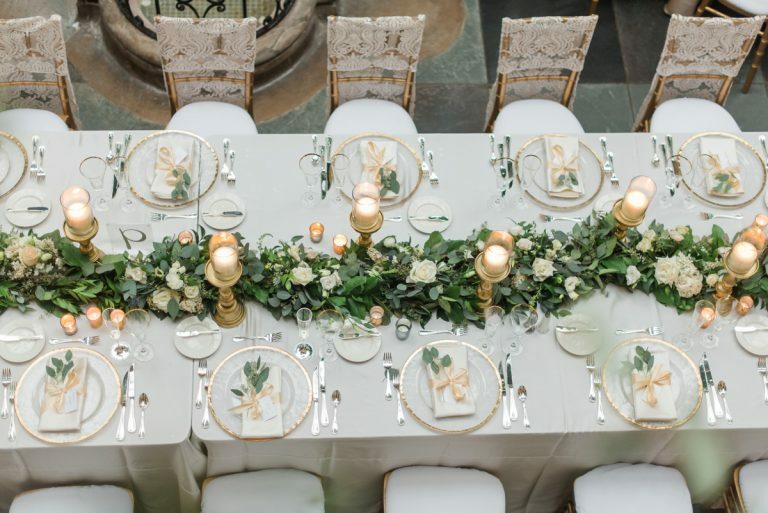 Read more about Perfectly Planned by Shari in the Burgh Brides Vendor Guide, and check out all of the other Pittsburgh wedding planners we love!